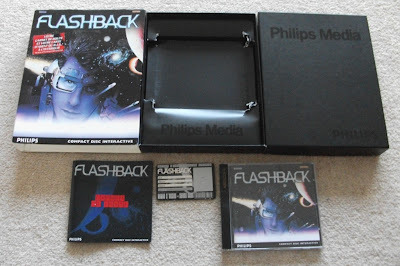 K1ngArth3r posted a nice picture where we get a great look at the details inside the big box version of Flashback CD-i. Particular the Philips Media signs printed in the inside I find very interesting. 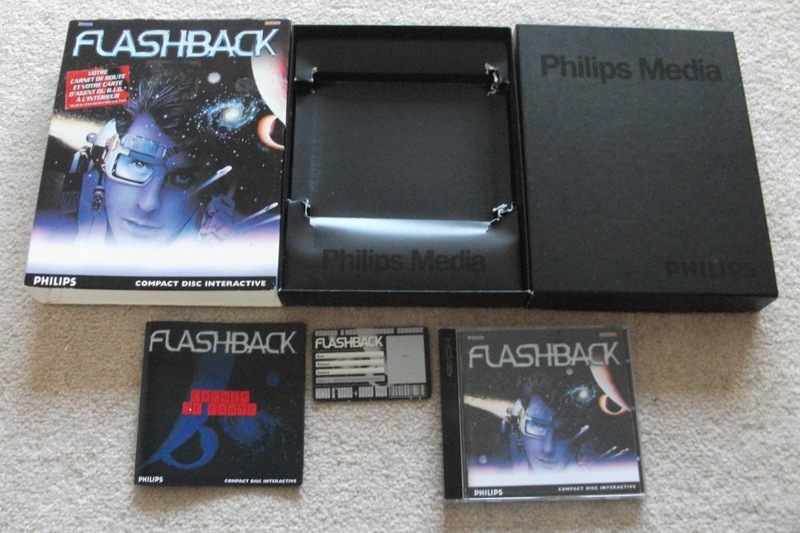 Why did Philips release a few of its games in this types of CD-ROM boxes?